Now that you have compared electricity rates and service levels, here’s yet another reason to signup with OUR Energy LLC. If you are looking for the finest electric companies in Texas, OUR Energy gives you more! I WANT IN! How Do I Participate? You don’t want to miss out! Make sure you click LIKE or FOLLOW our Social Media pages. This way you’ll keep up to date on the latest contests, raffles and giveaways. 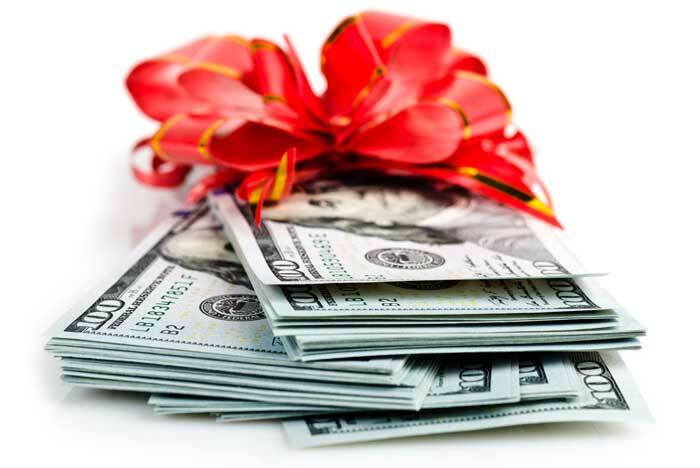 If you are looking for more than your usual energy providers in Texas, OUR Energy gives you more bang for your buck! 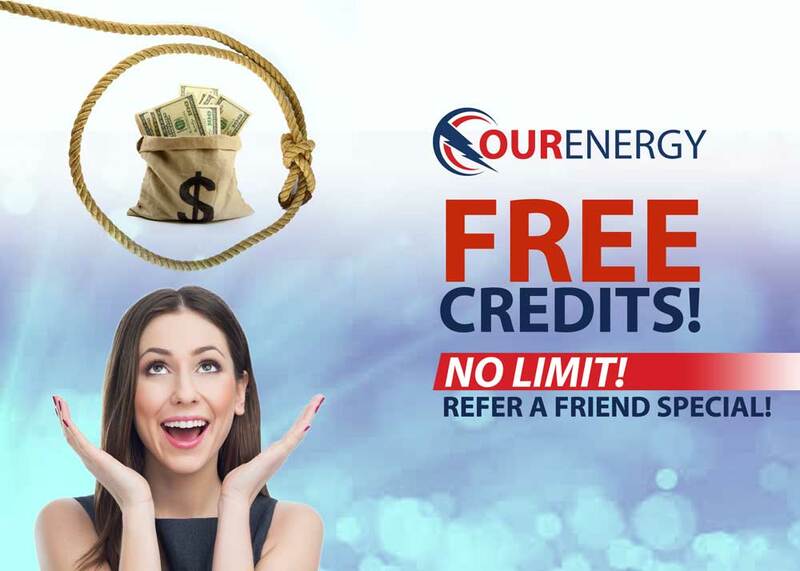 OUR Energy NO LIMIT REFER A FRIEND SPECIAL! What could we do to top off our excellent customer service and super low prices? You have a ticket to the No Limit Refer a Friend Table! How Does an Extra $500 Sound? You could get this and much more! There’s NO LIMIT! Plus, your friends that you refer will all receive FREE Signup Credits as well! HURRY AND START REFERRING TODAY! CLICK HERE For Additional Contest Details and Rules. We’ll keep you glued to your screen and on the edge of your seat for the next riveting special! There’s something for everyone at Our Energy. Oodles of fun and surprises are headed your way!